It’s nearly the end of March and the last four weeks have been all about the Mountains and less about the money. 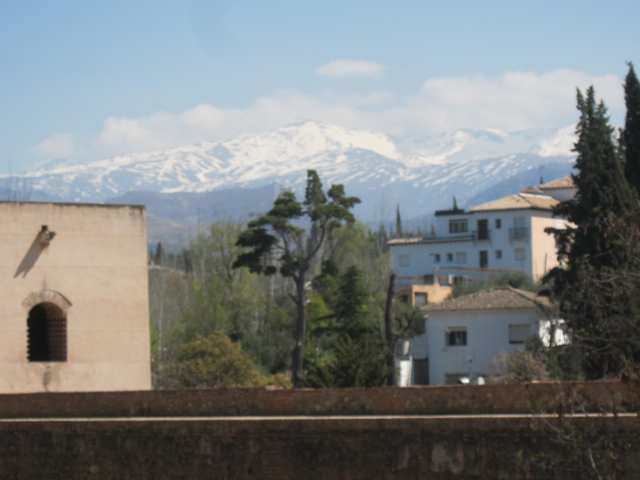 We are in Granada at the foothills of the Sierra Nevada mountains. They are still covered in snow although the temperature here is averaging about 26 degrees in the height of the day. Since leaving our village building experience in Morocco we’ve not managed to get far away from the beautiful jagged edges of the landscape. 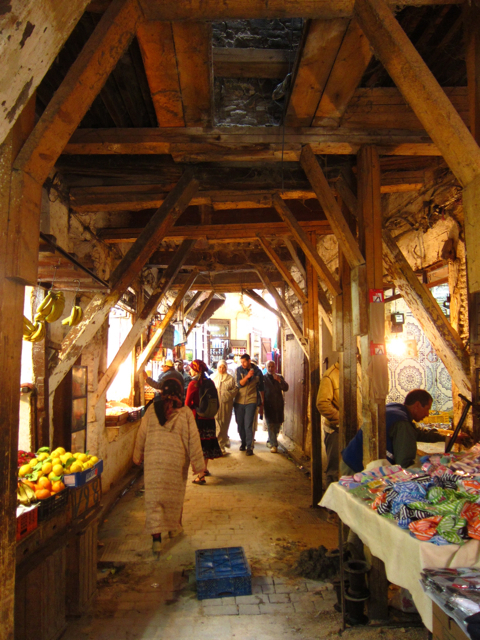 We travelled by local bus through the Middle Atlas mountains of Morocco up to Fez where we spent three memorable days exploring the winding medina streets of what is said to be the oldest surviving medieval and the largest non motorised city in the world. Our next leg took us again by local bus up to Tangier for our ferry. 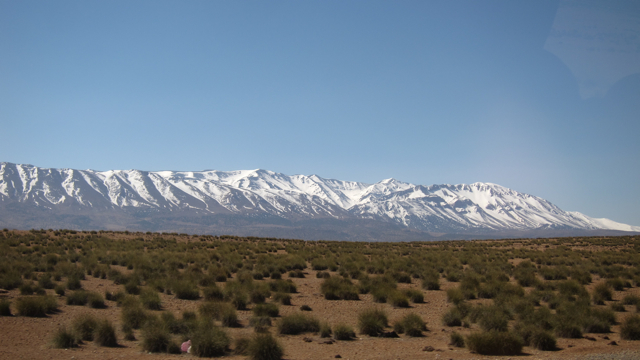 We skimmed the Rif mountains of Northern Morocco of which we had visited on the way into the country 8 weeks ago. It was a whole lot warmer than when we arrived. 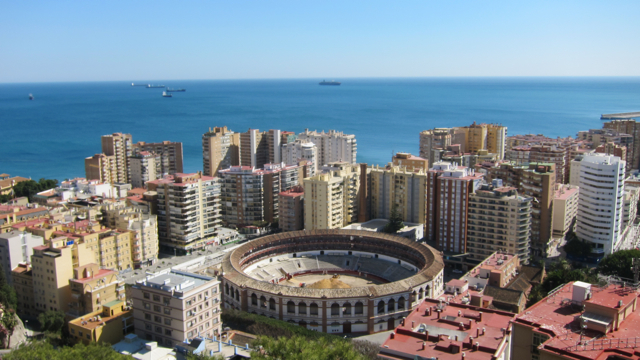 The ferry took us across the water into Spain with the giant rock of Gibralter to our east. Arriving in Spain only 3 hours later made Morocco feel a world away. We’d had a truly rich experience there and felt sad to leave. Part of our journey design and the reason we are able to spend quite a bit of time in europe will be our careful use of money and here in Spain it was to begin. Areas we highlighted for scrimping were travel and accommodation mostly and so this was to be our first hitch hike of this travel adventure. We wrote out our Malaga sign whilst on the boat and after a couple of badly chosen spots we found a good area and stuck out those thumbs! It was only 20 minutes later that we were scooped up by a local and taken 40 minutes or so towards our destination. He plonked us in a good spot to find another ride and it was only 15 minutes more waiting until a big old motor home pulled in to take us on to Malaga. 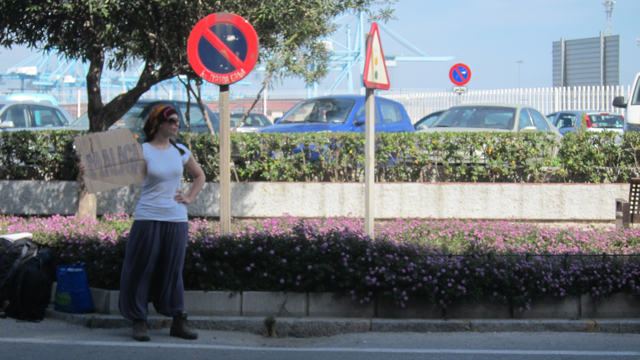 In Malaga we had arranged to couch surf with a couple who seemed to be professional couch surf hosts. Ana and Israel had hosted many other people and enjoyed the company and practicing their language skills. They were very kind and trusting and gave us a key and disappeared off to a family gathering leaving Nina and I their home. 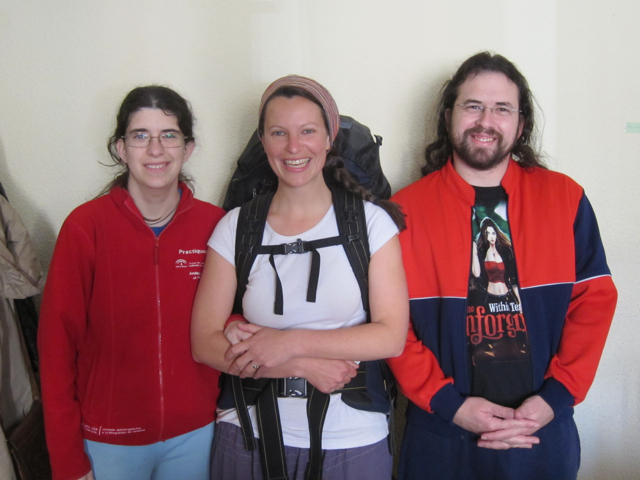 Our next stop and another great money saving arrangement was our first Wwoof of the journey. We arrived in Orgiva by local bus but hiked the remaining 5km or so up a dry river bed to find the olive finca we were to be working on for the following week. Wwoofing is a great example of stacking functions as it has so many positives – we live for free with accommodation and food covered, the host receives two hard workers for 5.5 hours a day, we can to learn about local processes and cultures whilst exploring the area and we meet other like minded people who share the same passions about organic techniques. 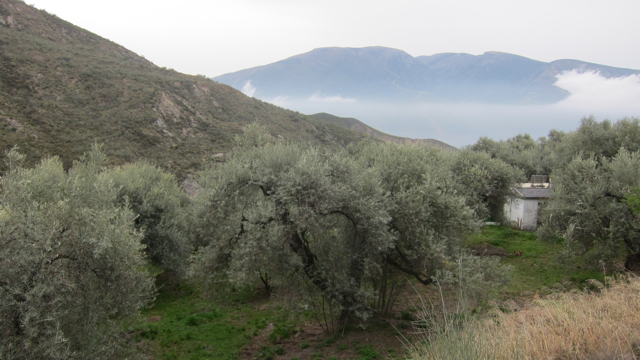 Kate’s Finca was stunning, set in a valley of more snowy topped mountains with no road access. Her main output is olives but she also has tonnes of veg and other fruit trees and chickens etc. Wwwofers stay in little self contained Casitas with cooking facilities and fire places. It was a beautiful place to work for a week and we would have liked to stay longer. My fourth Diploma project should now be in full swing but I am yet to find it and so moving on was unavoidable. We saved another bus fare by hitching and trekking to Granada to meet with our next Couch surf host. Andrea, who is studying environmental science here. We explored the city yesterday and cooked for her last night. Travelling on a budget feels very rewarding so far and it means we have a few extra euros for the all important ice cream and beer.